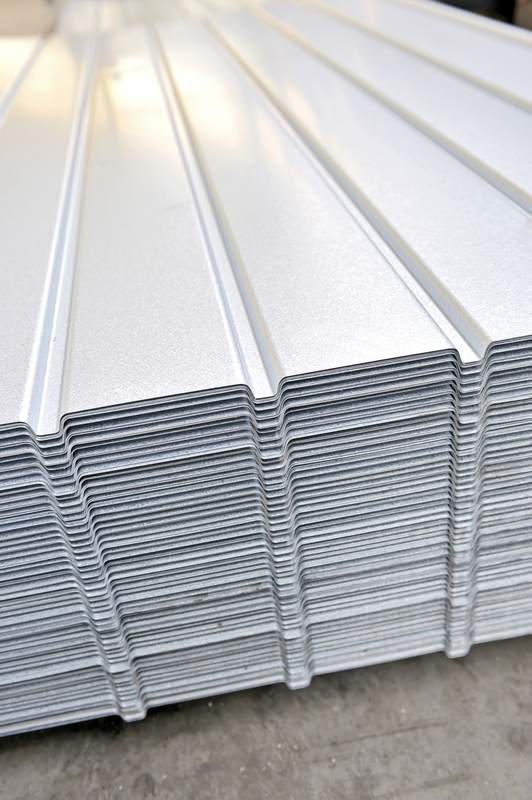 As a ferritic stainless steel, 430 stainless steel is categorized by its high chromium content. Ranging from 12-180, the increased levels of chromium create a grade of stainless steel that possesses good ductility and formability characteristics. It also has the ability to resist strong acid corrosion, and also because of the high chromium levels provides good resistance to oxidation. Maximum corrosion resistance is reached when stainless steel has been polished or buffed. To eliminate brittleness at room temperature after heating, anneal the metal.